Healium Hot Yoga will be holding another series of our ALLbody Yoga! This series is an entry-level class that focuses on body positivity by providing a space for those who might not usually attend class. 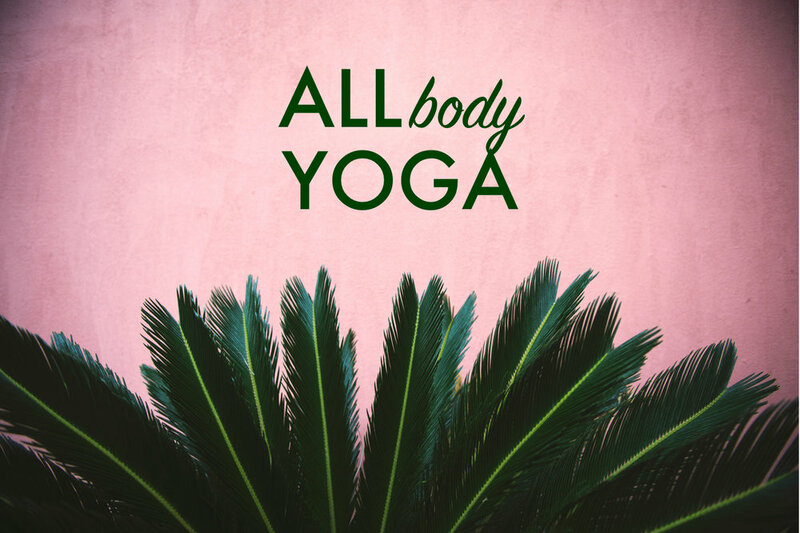 ALLbody yoga aims to make space and support all sizes and shapes of people. With the use of props, meditation and breath work we will strengthen and stretch in a way accessible to ALL bodies. Open to ALLbodies - we will work to establish a small community of people trying to better themselves through shared mind and body awareness. This is a good way to support one another move your body, and have a little fun!